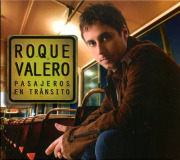 *All tracks by Roque Valero except track 11 by Simón Díaz. copyright © 2009 Sincopa. All Rights Reserved.